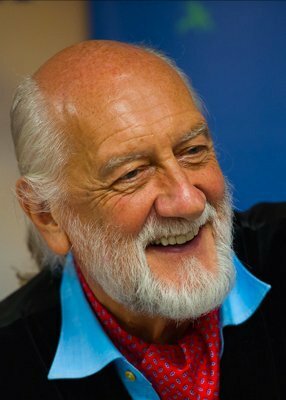 Don't miss Mick Fleetwood speaking to Jo Whiley on BBC Radio 2 tonight at 8:00pm GMT. The 2-hour program will be available to listen to online, here. Mick will be talking about his new memoir LOVE THAT BURNS covering Fleetwood Mac's early days, their transformation from Blues band to global superstars, and the dynamics and relationships that made them one of the biggest bands in the world. Celebrating 50 years since Fleetwood Mac's debut, LOVE THAT BURNS- - A Chronicle of Fleetwood Mac, Volume One: 1967-'74 brings this chapter of the band's history to life.